More information is surfacing about what happened days before Shanann Watts and her two daughters were killed. FREDERICK, Colorado -- Authorities say they have located the body of a missing Colorado pregnant woman, who police believe was killed by her husband. The bodies of their two young daughters, who were also missing, have not yet been found. However, in a news conference Thursday, officials said they believe they know where the bodies are. 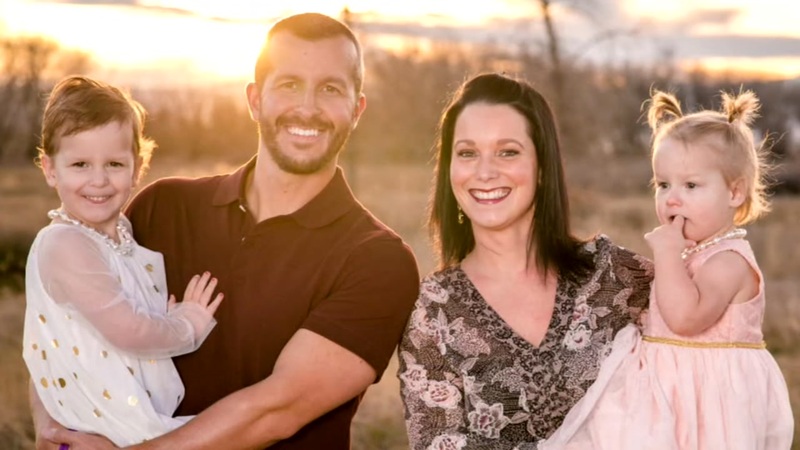 Christopher Watts, 33, is charged with three counts of murder in connection to the deaths of his wife, 34-year-old Shanann Watts, who was 15 weeks pregnant, and their two daughters, 3-year-old Celeste and 4-year-old Bella. He was taken into custody Wednesday in Frederick, Colorado, a town 28 miles north of Denver. Shanann is from Moore County and her family still lives in North Carolina. Shanann and the two young girls were reported missing on Monday. Shanann's Facebook account painted a portrait of a happy family, with a constant feed of photos and videos of her family, friends and herself. Her comments were typically upbeat, saying how happy she was, whether she was running errands, playing with her kids or promoting a health program. Shanann moved to Colorado from North Carolina with her husband in 2012, according to property records and her social media accounts. She had been in a hurry to sell a house in Belmont, west of Charlotte, and left behind the furniture as part of the sale, said the man who bought it, Byron Falls. Watts has since been booked into the Weld County Jail under three counts of first-degree murder and three counts of tampering with physical evidence.